PITTSBORO, N.C. (May 23, 2018): The PDRA is proud to announce that AED Performance has joined the ever-growing team of partners and sponsors that help make the PDRA a success. AED Performance will have a midway presence at PDRA events held at GALOT Motorsports Park and Virginia Motorsports Park. For 36 years, AED has helped racers reach the winner’s circle with their high performance carburetors and fuel systems, offering both off-the-shelf and custom pieces. AED boasts several Carb Shootout Winners and Best Out-of-the-Box Awards. All products are proudly made in the USA and can be purchased direct, as well as through warehouse distributors in the US and abroad. AED products cover the range of drag racing applications, plus oval, road course, off road, marine, pro-street and more. In addition to products for every application on the market, AED prides itself on top customer service and support. 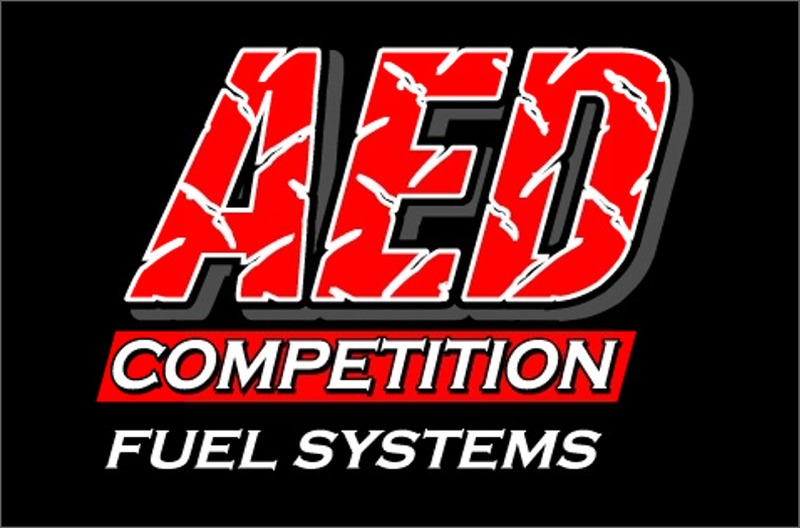 For more on AED visit http://www.aedperformance.com or stop by their midway display at select events.